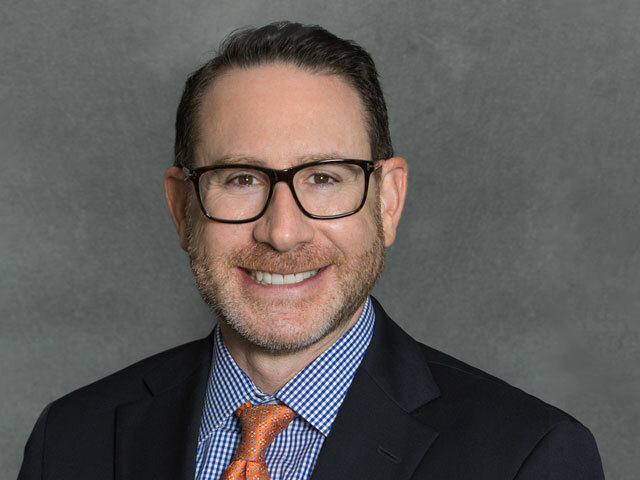 Brian Ziff serves as the COO for both Sandor and Sand Capital and is the General Counsel for the Scottsdale office. Prior to joining the Company, Brian led the national litigation practice group of Clark Hill PLC. He was admitted to practice law in Illinois in 1997, Michigan in 1998, and Arizona in 2007. Additionally, Brian is admitted to practice law before the U.S. District Court for the Eastern and Western Districts of Michigan, the Northern District of Illinois, the District of Arizona, and the U.S. Court of Appeals for the Sixth Circuit. Brian is a member of the Arizona, Illinois, and Michigan Bar Associations. Brian earned a Bachelor of Arts degree from the University of Michigan in 1993 as well as a Doctor of Jurisprudence degree, with honors, from Chicago-Kent College of Law in 1996.